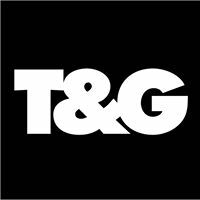 TONI & GUY is dedicated to pushing the boundaries of hairdressing and delivering creativity, quality and consistency to every client. For more than 40 years, TONI & GUY has combined a reputation for quality with the pursuit of cutting-edge modernity. TONI & GUY emphasises education, product development and training, and values the importance of positioning the brand in the broader context of fashion and style.